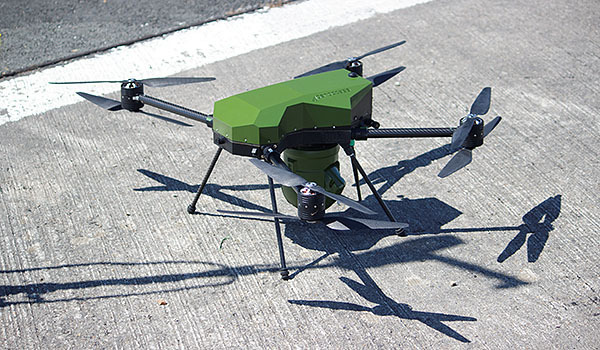 Recognized for its expertise in robotics and automated systems, AERACCESS Group has been successfully developing innovative and complete airborne technological solutions for complex missions in hostile or constrained environments, for both indoor and outdoor applications, for the last 7 years. As a World leading manufacturer of military grade UAV solutions operating in harsh environments, we have earned respect and recognition at a worldwide level, as attested by the numerous awards received. Our services are aimed at a demanding international clientele in terms of safety and efficiency, mainly in the Security, Defense, and Nuclear market.